Why not add Filth to this deck. I love it! 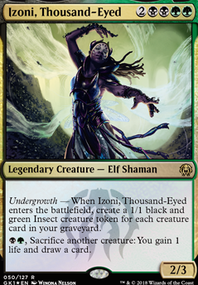 Here are some additional ideas in my Thantis deck: The Brown Spider. 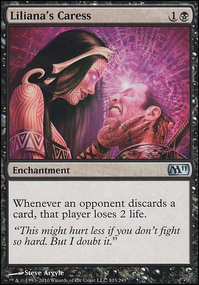 Planeswalkers have been pleasantly strong... especially any that can remove enchantments, also they can work similar to trove of temptation in luring attacks. 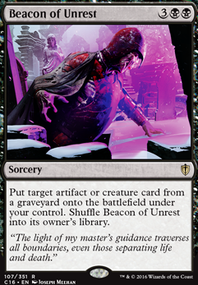 Otherwise, fodder graveyard enablers have been surprisingly good Filth or Anger have been pretty interesting. The Jund "throw it at the wall & see what sticks" method is super fun. Miss Anger , maybe Filth too. Because when the combo is on you only need haste and maybe a evasion. I Don't normally play this color im usually a green player. 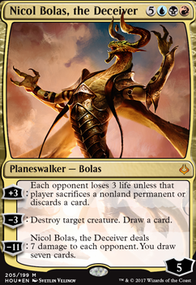 In those decks i do like tokens which you seem to play. 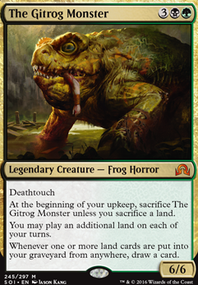 If you do have infinite ways to put a creature back into the field and/ or tokens then i might suggest Altar of the Brood . 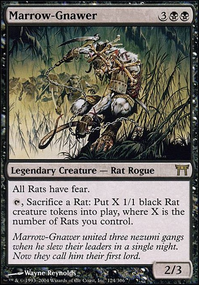 Other than that one of my favorite black cards to help with commander damage is Filth <-- combos with Urborg, Tomb of Yawgmoth makes all your creatures unblockable. Do your infinite damage buff and swing in. Cabal Stronghold it does seem it should be taken out. I don't think i have actually used it. By time i get Urborg, Tomb of Yawgmoth out i have already won. 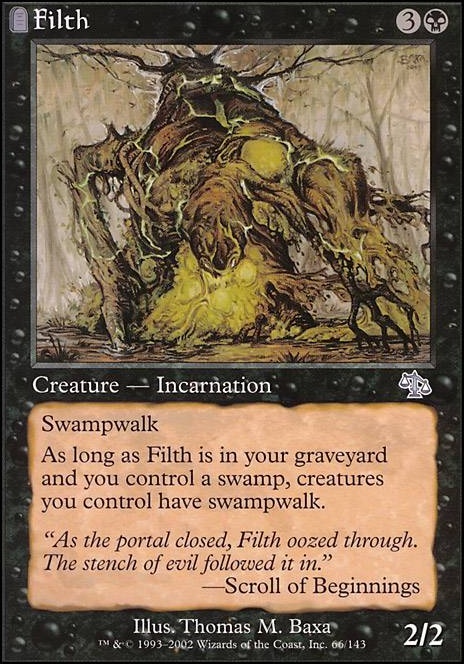 Mainly because my combo of Urborg, Tomb of Yawgmoth + Filth . Probably should spend some change and get Cabal Coffers . I do like the idea of the Vivid Marsh type cards. Also i will check out the link you posted on 3 color decks.